Walk With Sally strives to bring FUN to our friendships and families in our mentoring program. We do this be providing quarterly friendship activities and bonus activities throughout the year. 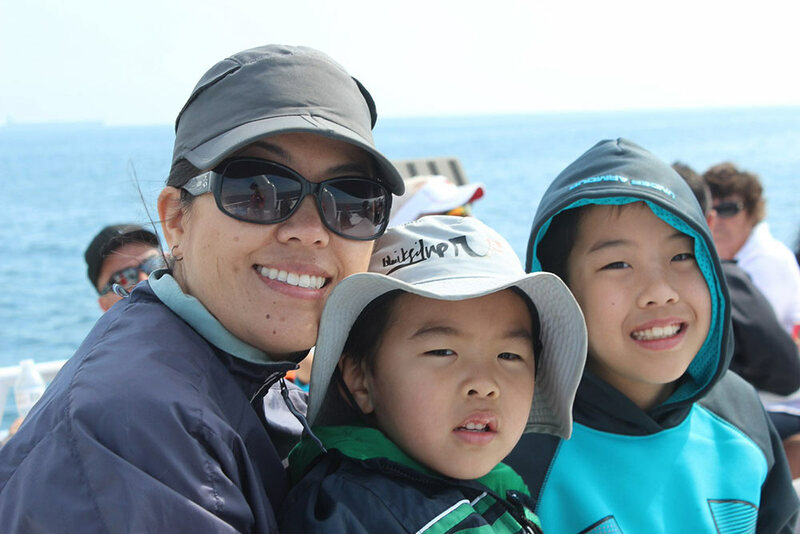 On February 27th we took 50 mentors, mentees and family members to he Aquarium of the Pacific followed by Whale Watching. 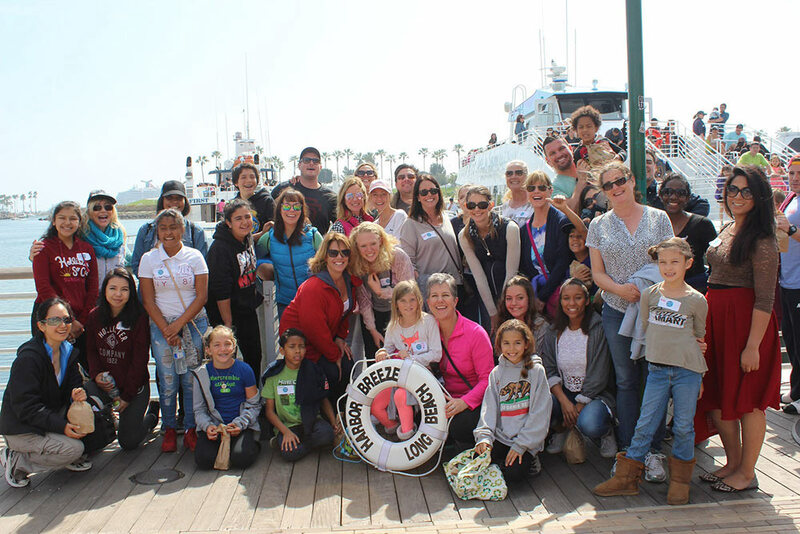 The highlights were the African American Festival that coincided with our aquarium tour,six mentee’s experienced being on a boat for the first time and of course seeing a pod of dolphins and a grey whale! This entry was posted in Friendship Activity and tagged aquarium of the pacific, cancer, charity, children, friendship, friendship activity, fun, give back, long beach aquarium, whale watching.